Welcome to Hungry Hub Help Center! You can save time by browsing our FAQs from the search bar above. If you will have a question, please feel free to contact us via this form or Tel.062-827-4333. 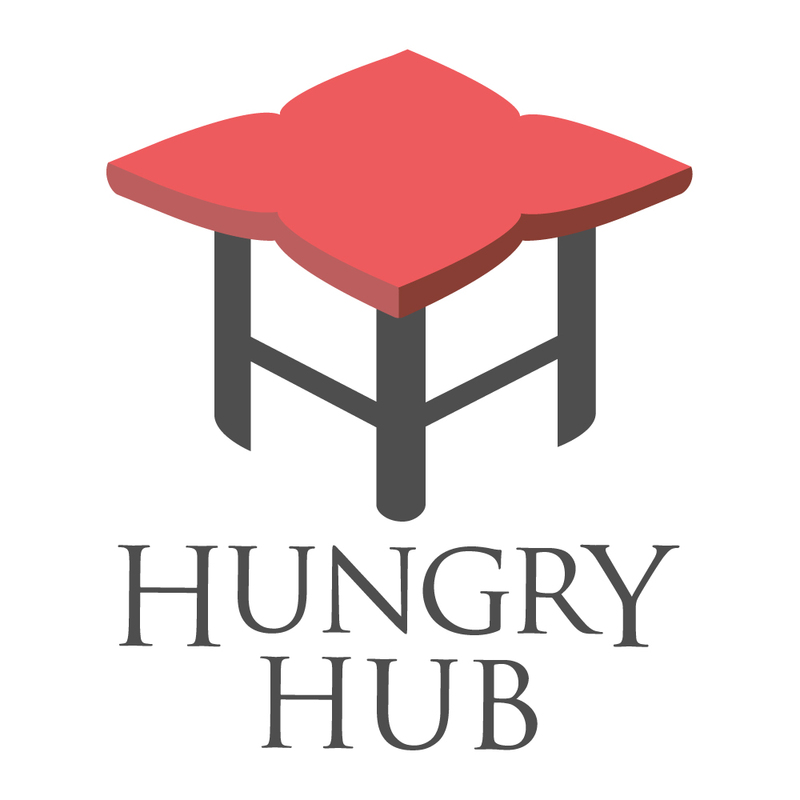 สำหรับร้านอาหาร Hungry Hub ต่างจากแอปอื่นยังไง? | For restaurants, how Hungry Hub stands out from other dining app?